Organic foods are better than non-Organic foods, right? That opinion is among the most-polarizing in our modern society. One side argues that the health benefits of organic foods are common sense. The other side argues that organic produce is a waste of money. Who’s right? This article is all about laying things out, aside from pre-conceived opinion. Before we can debate the benefits, and merit therein, of buying organic foods we need to agree on some definitions. 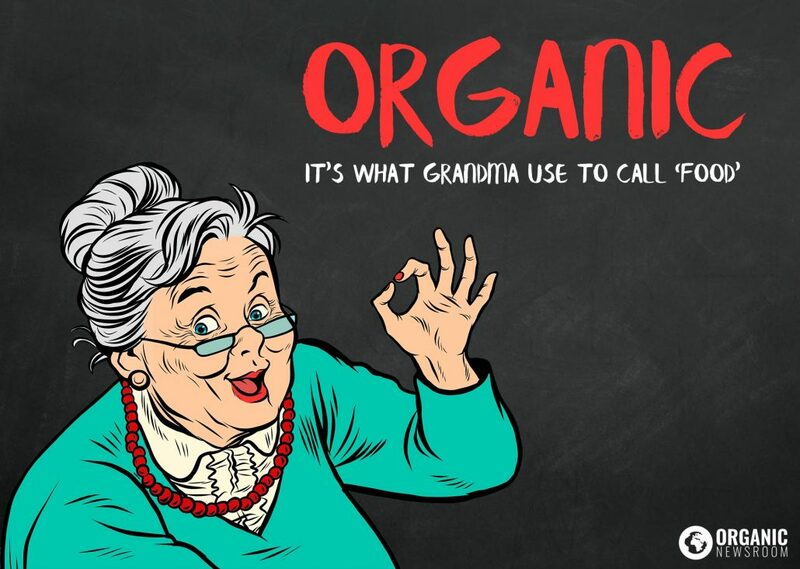 The word organic has several meanings depending on the context. In the context of scientific study, compounds are considered organic when they contain carbon-based compounds. This helps draw a line in the sand between what we find on Earth and what we cook up in a laboratory somewhere. In the context of foods and many consumer goods, organic helps to describe the process in which the product was made. Specifically, it describes the types of compounds that weren’t used in production. It’s important to be aware of both these uses for the term organic. Technically, all foods could be considered organic (in the context of scientific study) inasmuch as they contain carbon-based compounds. Well, maybe not some of the stuff in foods like preservatives, coloring, and synthetic flavorings. What’s important to recognize that a food can be grown in non-USDA-Certified Organic ways but still be thought of as organic, such that it is technically an organic compound. It’s annoying, but this sometimes muddies the discussion. For the remainder of this article, we’re going to use the term Certified-Organic to describe products manufactured with the exclusion of things like Genetically-Modified materials (GMO), pesticides, or radiation. One of most well-recognized and popular organic certification programs, at least in the United States, is done through the United States Department of Agriculture (USDA). USDA-Certified Organic products are allowed to place the round, easily-recognized, USDA-Organic insignia on their labels. This let’s consumers know they’re buying Organic which, at least in some markets, can have a great impact on a product’s performance. In addition to the USDA there are many other domestic and international certifying agencies. At the time of writing this article, there were 79 USDA-approved agencies from whom a manufacturer could seek organic certification. The USDA maintains a list for convenience. 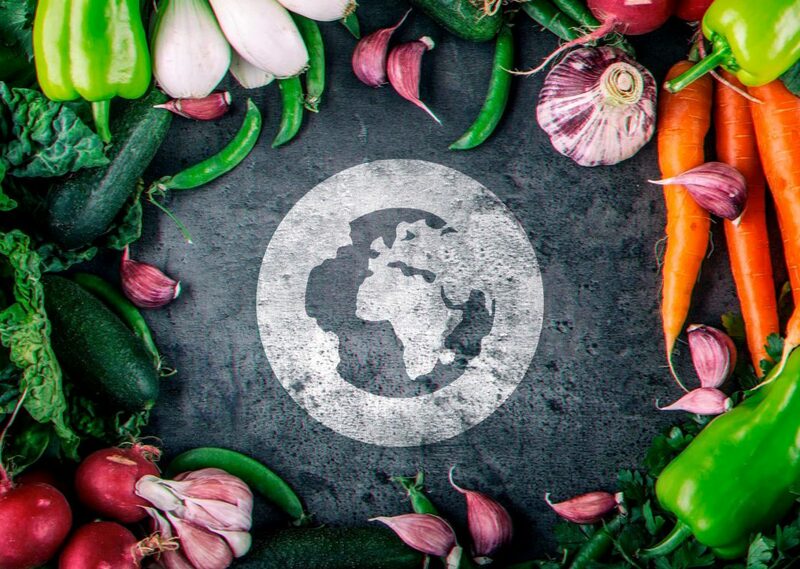 Another of the most-common organic certifying agencies is Quality Assurance International (QAI) of whom also allows qualifying products to place their insignia on products to let consumers know it contains organic ingredients. It’s not a fun task, but to gain an understanding of what compounds can and can’t be used, the types of storage required, labeling guidelines, and everything else that goes into getting a product certified organic—check of the official National List of Allowed and Prohibited Substances used by the USDA. It’s a really long read. It’s also really boring and should, in no way at all, be expected to serve as recreation. You’ve been warned. Certified Organic foods are argued by many as being nutritionally superior to conventional foods (not certified-organic.) There is some evidence to support this perspective but not nearly enough to make categorical claims. A more functional way to discern the benefits of Certified-Organic foods is in clarifying what they don’t contain. That is; they may not have some superior amount of vitamins and minerals but they also don’t have many of the nasty chemicals of conventional foods. Pesticide use has been around for many centuries, in some form or another. Modern synthetic pesticides saw their rise in post-World War II America as farmer’s saw dramatic increases in yields. Organic-Certified foods do not contain the majority of the synthetic pesticides found in many conventional foods. This includes compounds such as Glyphosate (RoundUp). In many cases, the hazard to human health regarding these compounds is debated. What is certain; buying certified-organic foods will greatly limit the number of pesticides, and the amount of each, one consumes compared to conventional foods. The use of pesticides near the growing area of certified-organic foods has been known to contaminate crops. This type of contamination is assessed, though only periodically during inspections & certifications in some cases, after contamination would occur. One extreme example is the excess trace amounts of Glyphosate found in organic Honey products. Presumably, bees bring pollen from nearby non-organic compliant farms back into their hive. Scary. GMO ingredients are among the most heated debates on the planet right now. Do they cause cancer? Do they cause kidney failure? Are negative side effects a direct effect or a product of the accommodating environment in which they’re grown? The truth may well be unknowable at this point considering the sheer amount of politics involved. A GMO, or genetically modified organism, is a plant, animal, microorganism or another organism whose genetic makeup has been modified in a laboratory using genetic engineering or transgenic technology. This creates combinations of plant, animal, bacterial and virus genes that do not occur in nature or through traditional crossbreeding methods. This subject is, much like organic vs. certified-organic has some minomers. For example, in plant hybridization (cross-breeding of different strains) genetic alteration occurs. Even when this type of alteration is done through human intervention it’s not typically characterizing of a GMO. The GMOs that most debates center about are those where genetic material from non-plant species such as bacteria or viral material are involved. One example is that of BT Corn (altered to produce endotoxic proteins from Bacillus thuringiensis). This corn variant secrets a compound that is toxic to certain types of insects known to compromise yields of corn crops. The Science describing the potential risks of these types of GMO crops is, at best, new. A variety of methods used to genetically modify organisms or influence their growth and development by means that are not possible under natural conditions or processes and are not considered compatible with organic production. Such methods include cell fusion, microencapsulation and macroencapsulation, and recombinant DNA technology (including gene deletion, gene doubling, introducing a foreign gene, and changing the positions of genes when achieved by recombinant DNA technology). Such methods do not include the use of traditional breeding, conjugation, fermentation, hybridization, in vitro fertilization, or tissue culture. There are many other arguments to be made in support of the benefits of Certified-Organic foods, as well as Certified-Organic products from other industries. The lack of hormones, synthetic pesticides, and synthetic GM practices are usually the “big three” when it comes to related debates. There are known risks associated with both types of agricultural practices as well as known benefits. As with many considerations, context should always be heavily considered.